After a successful 19 years as President and CEO of the American Resort Development Association, Howard Nusbaum has announced his intention to retire in 2019. The ARDA Board of Directors has appointed a search committee of its members to work with Spencer Stuart to conduct a national search for a new president. Ann Fastiggi and Leslie Hortum of Spencer Stuart are managing the process. Don Harrill, an ARDA past chairman and current chair of the ARDA International Foundation, is leading the search committee. Anyone interested in learning more about the position and candidate profile should contact ARDACEOSearch@spencerstuart.com. 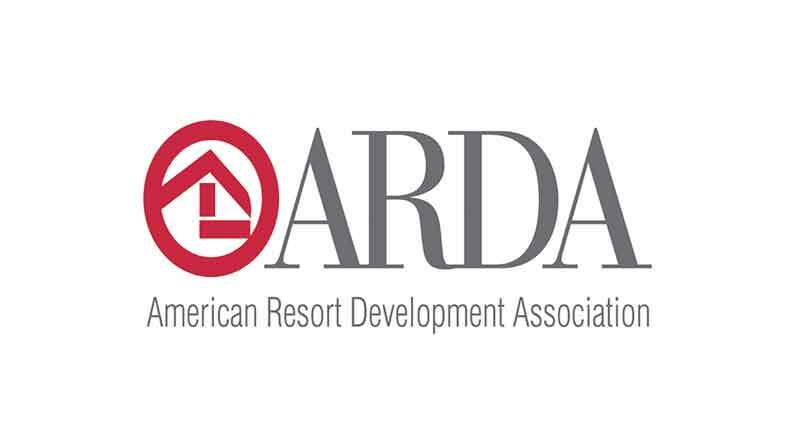 The American Resort Development Association (ARDA) is the Washington D.C.-based trade association representing the vacation ownership and resort development industries (timeshare). With over 600 corporate members and 5,000-plus engaged associates, ARDA members hail from privately held firms to publicly traded corporations with extensive experience in shared ownership interests in leisure real estate. Developers, exchange companies, vacation clubs, resellers, and timeshare owner associations (HOAs), resort management companies, industry vendors, suppliers, and consultants – as well as owners, through the ARDA Resort Owners Coalition (ARDA-ROC) – all experience ARDA. For more information, visit www.arda.org.